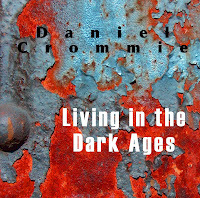 Daniel Crommie's Blogosphere: "Living in the Dark Ages" single released on June 25th! "Living in the Dark Ages" single released on June 25th! 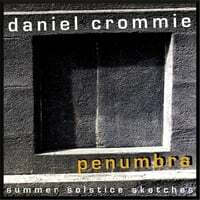 A song Daniel Crommie wrote in 1984 and recorded in 2009 has been released at CD Baby as a digital download which will soon be available at iTunes and many other online vendors. 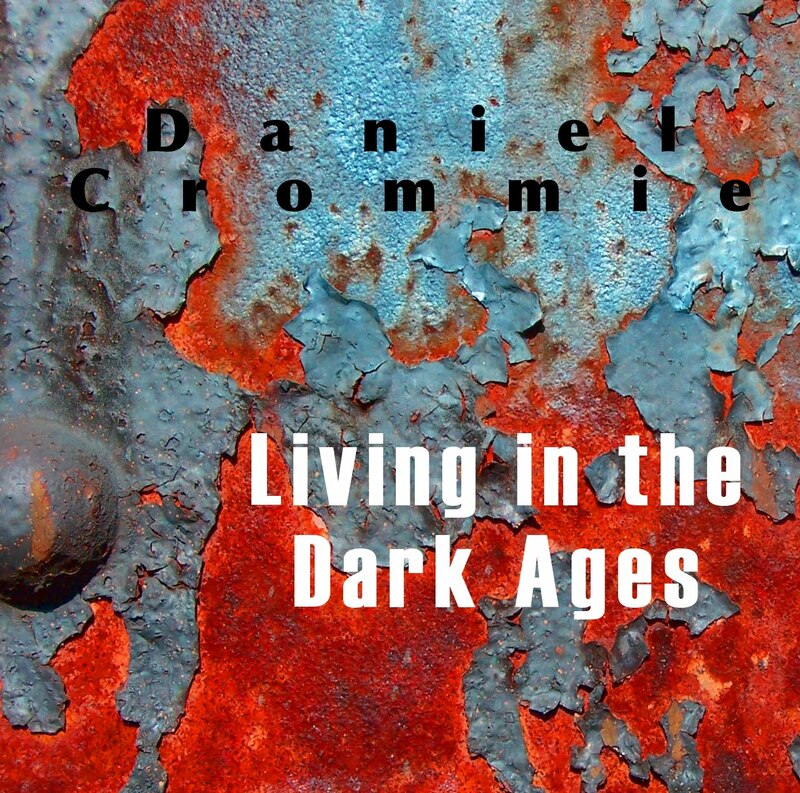 "Living in the Dark Ages" features Daniel singing and playing acoustic & electric dulcimers and hammond & mellotron samples. You can find this song as a special two track EP (one version features Glyn Havard on bass guitar) plus video combo at Band Camp for the special price of $3. "Skybridge" released digitally at Band Camp!